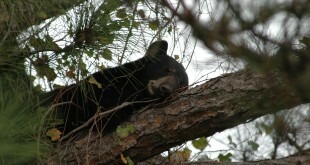 Florida wildlife officials are sending $825,000 to local governments so residents can have secured trash cans that will cut back on the number of bears prowling neighborhoods. 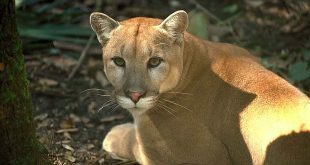 Officials say 34 panthers have been killed this year on Florida roads, up from 30 killed from vehicle collisions in 2015. 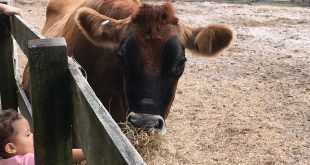 The Living History Farm at the Morningside Nature Center aims to include the Gainesville community with Barnyard Buddies, a program that allows people of all ages to help the staff feed the animals every Wednesday. 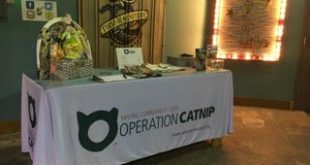 Operation Catnip, a non-profit organization that helps stay and community cats, hosted a fundraiser and celebration as part of #GivingTuesday at First Magnitude Brewery. The Ocala Jockey Club is hosting its International Three-Day Event, making the city more competitive in horse eventing. 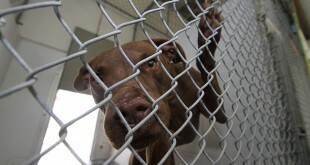 Biologists found female tracks in Charlotte County earlier this month. 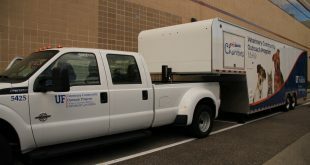 UF's Veterinary Community Outreach Program on Monday announced its new mobile clinic, which will service small animals in the region. 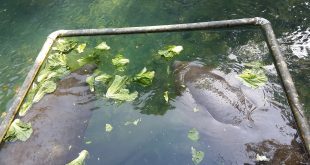 With the arrival of the colder weather in Florida, manatee refuges and tour centers are preparing for the upcoming manatee season, which lasts from Nov. 15 to March 31. 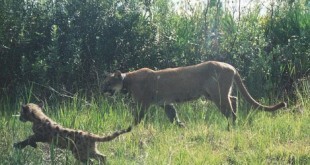 So far this year, 35 Florida panthers have been found dead, 27 from vehicle strikes.